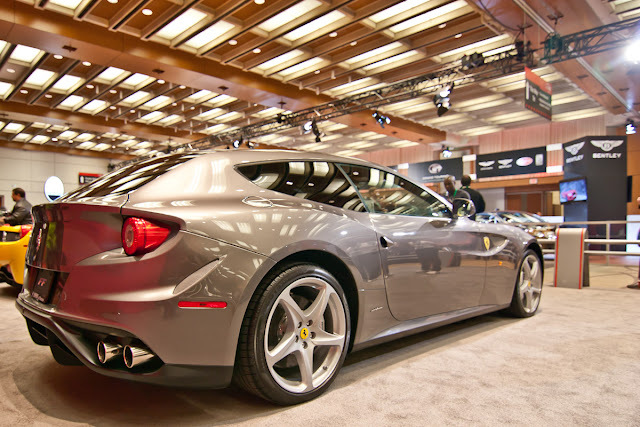 Toronto Auto Blog - tdott.me: 2012 Canadian International Auto Show - Is it worth the price of admission? 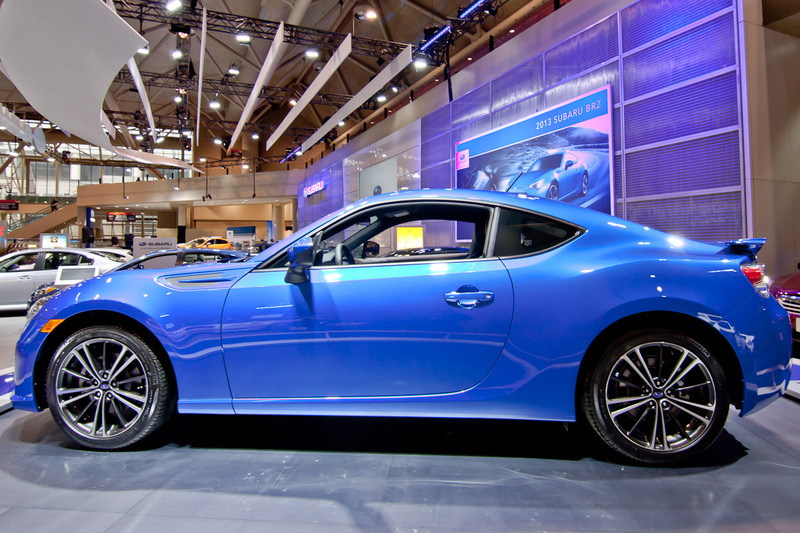 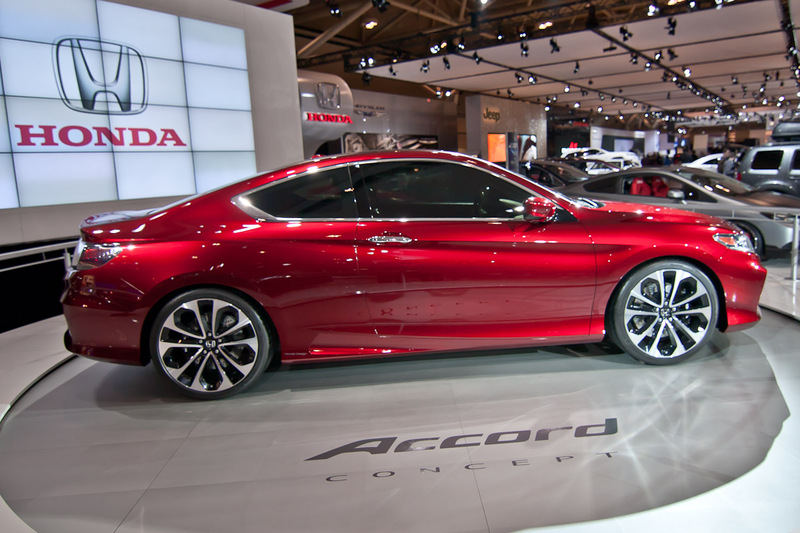 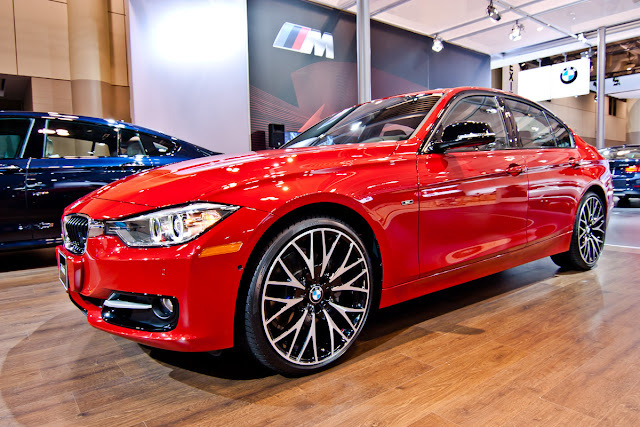 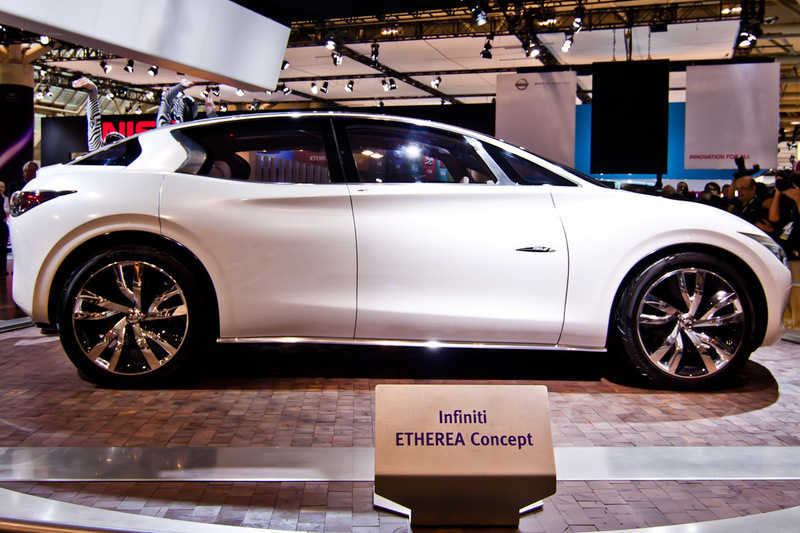 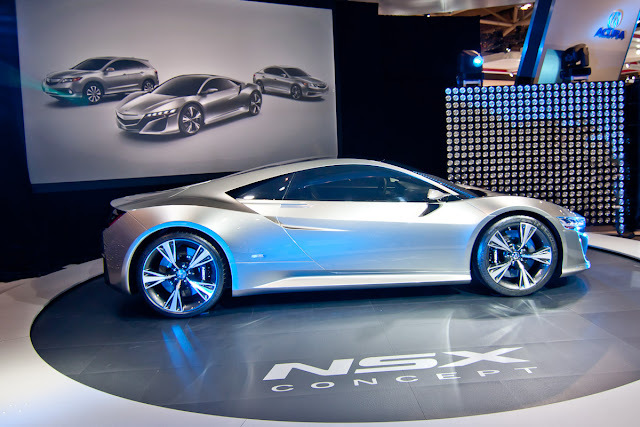 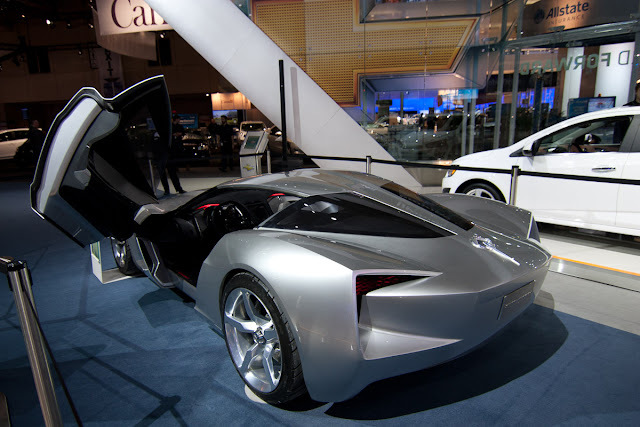 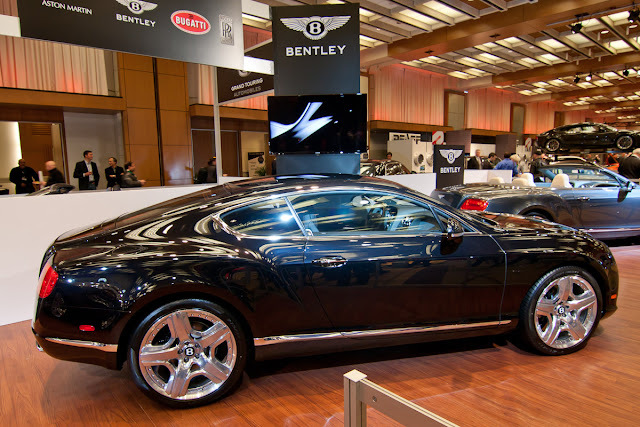 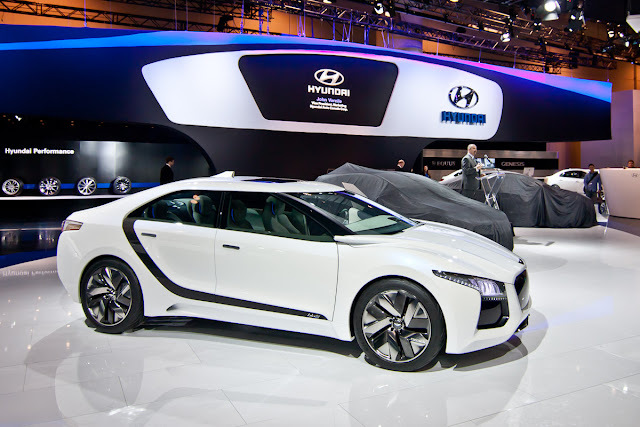 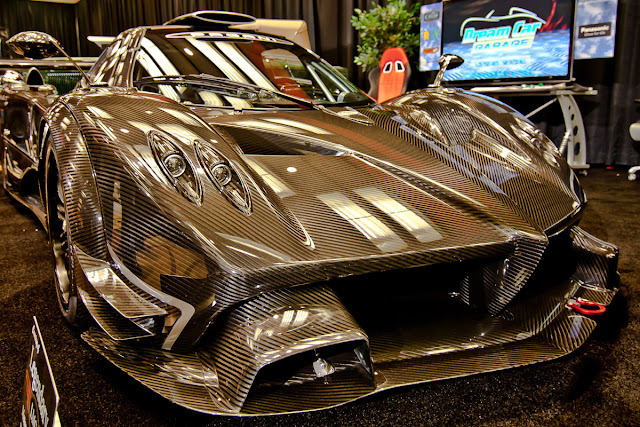 2012 Canadian International Auto Show - Is it worth the price of admission? Around this time of year you have undoubtedly been made aware that the annual Canadian International Auto Show (CIAS) is in town. You have more than likely over heard others debate and contemplate their decision to attend the annual auto show and there are always strong points to each side of the argument. But this year there are several compelling reasons you may not want to miss it. I'll let you decide whether or not they are worth your while. 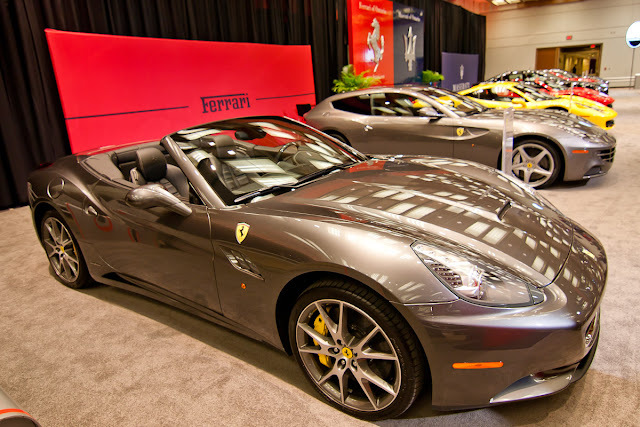 Over 1,000 cars and trucks from more than 125 exhibitors are on display at this year's show. That makes for a more diverse set of cars that you can ever find in a typical auto mall. 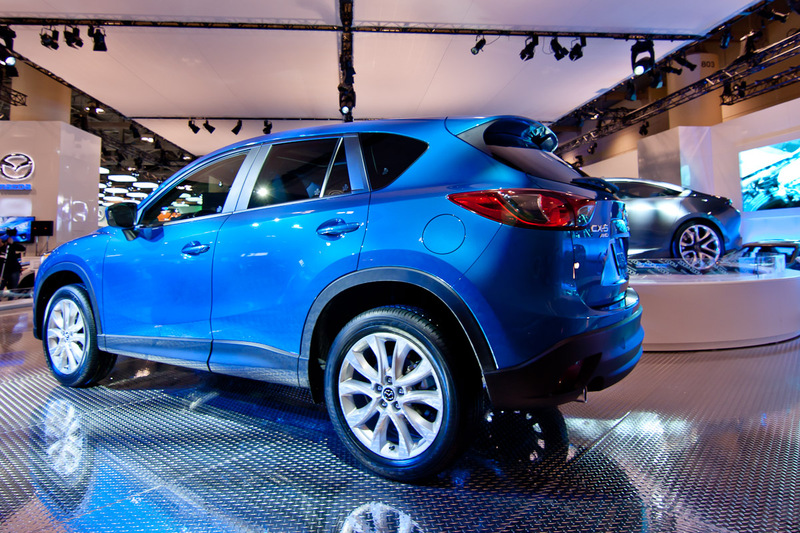 Yes, many of them can be seen or test driven at a dealership and if that is your only motivation, you have probably already made up your mind. 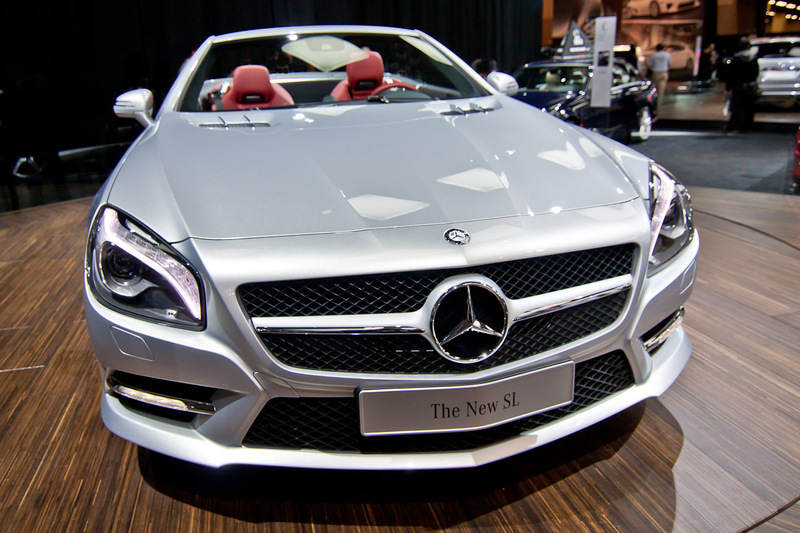 Unless one of the following 3 reasons below can change your mind. 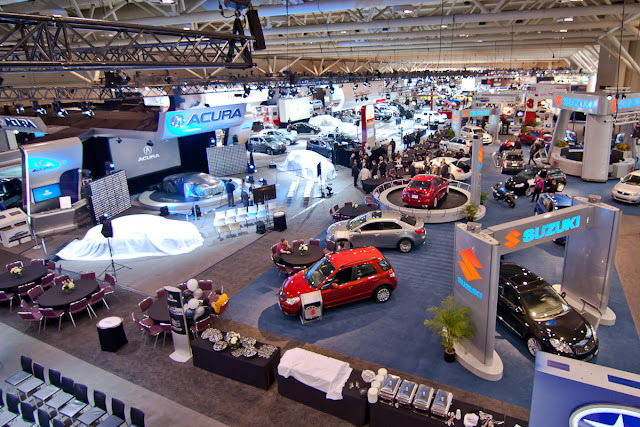 For 2012 tdott.me has put together our Top #3 reasons you do not want to miss this year's Auto Show. 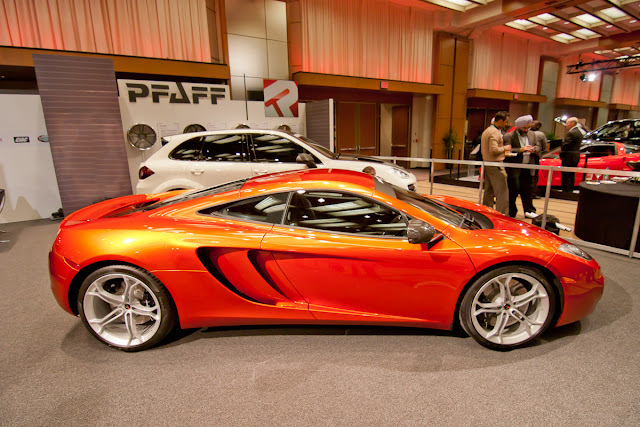 Reason #1 - Auto Exotic, a room full of exotics. 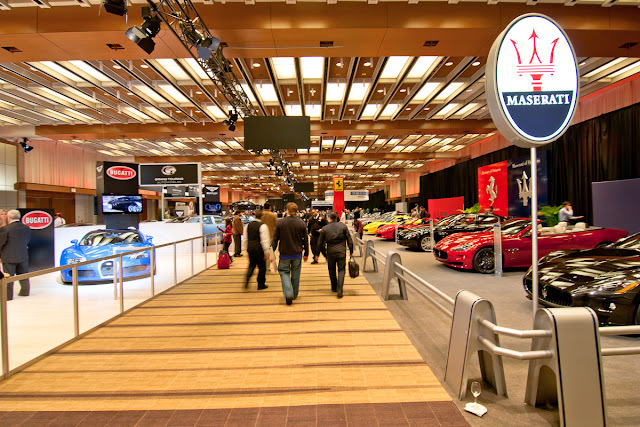 This room alone probably contains several reasons that make the price of admission well worth it. There is likely no other place in the country that you will find all of these fine automobiles in the same room. 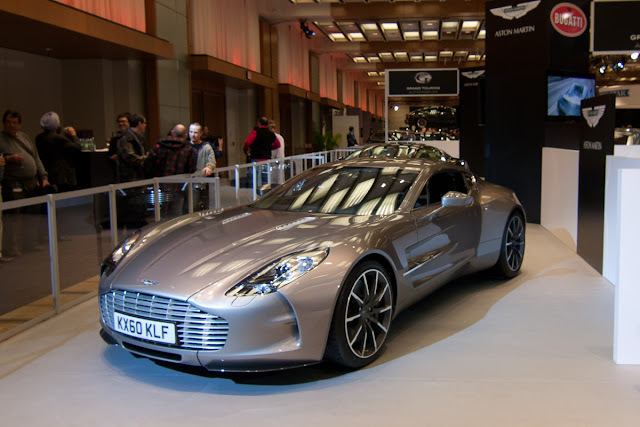 The Aston Martin One-77 - 7.3-litre 750-hp V-12. 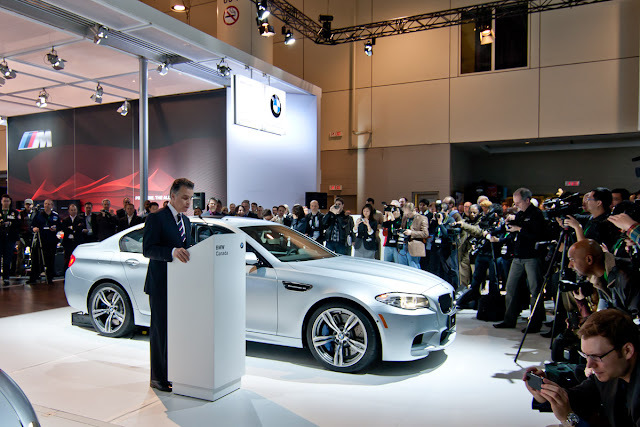 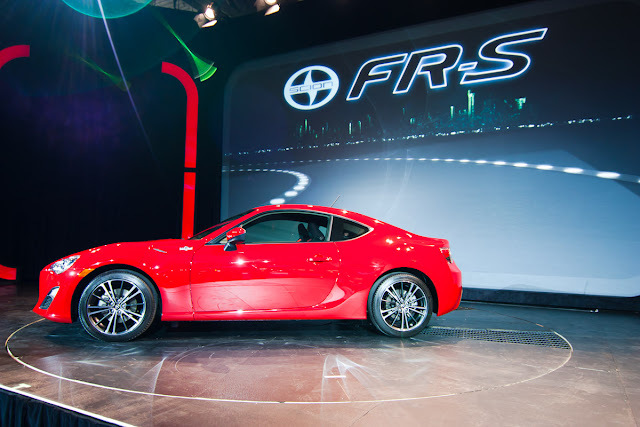 ...and there you have it, the top #3 reasons you won't want to miss the 39th annual Canadian International Auto Show. 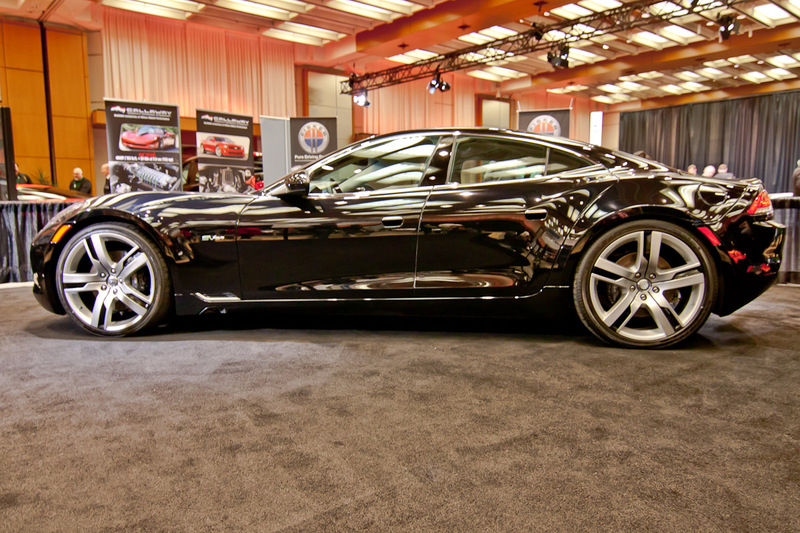 Stay tuned for more coverage of CIAS 2012.